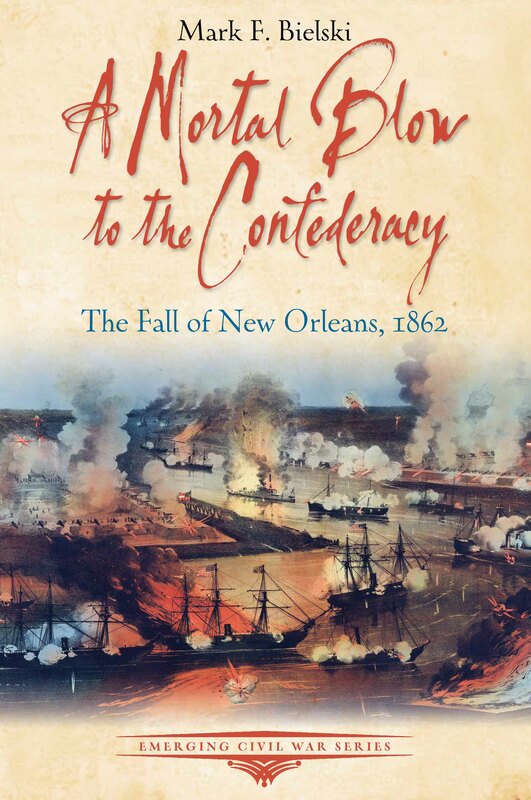 My upcoming release, A Mortal Blow to the Confederacy: The Fall of New Orleans, 1862, will arrive this fall. The timing perfectly coincides with the preparations for the siege of the South’s greatest city, New Orleans. The Union was about to enact their master plan for a massive naval attack from the Gulf of Mexico and the Confederate leadership squabbled over the best way to defend this vital port and economic center as well as control of Mississippi River. This latest entry into the Emerging Civil War Series tells of the leaders and men who fought for control of New Orleans, the largest city in the South, the key to the Mississippi, and the commercial gateway for the Confederacy. Early in the Civil War, President Abraham Lincoln stressed the strategic importance of the Mississippi River. He knew that ultimately the Union would have to capture New Orleans to control that waterway. As the largest city in the South—and third largest in the U.S.—New Orleans was the key to the Mississippi and commercial gateway for the Confederacy. Lincoln and key cabinet and military leaders, devised a plan to attack New Orleans from the Gulf of Mexico with a formidable naval flotilla under one commander, David G. Farragut, who would have complete decision-making authority. The Confederates also knew the importance of New Orleans. 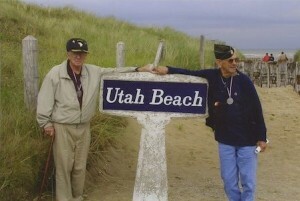 They began defense readiness in earnest. However, hampered by a dearth of manufacturing facilities, lack of supplies and anemic leadership they fell woefully behind in their preparations. To compound this, the authorities in Richmond remained steadfastly undecided about where the threat to the city lay. Aged fortifications seventy miles downriver were the main protection for the city. Thrust into the middle was new commander, General Mansfield Lovell. He put a sound plan in place, improved the defenses and bolstered the confidence of the citizenry. However, as the Union fleet drew precariously near, he was hampered by conflicting orders from Richmond and subordinates he could not command. Meanwhile, Farragut proceeded with unchallenged authority. The spring of 1862 saw a furious naval battle begin at Forts Jackson and St. Philip. The city entered the Easter season with a sense of dread. The distant bombardment reached their ears portending an ominous outcome. The drama that unfolded once the Union fleet and army reached the city was an early harbinger of the dark days to come for the Confederacy. The Civil War Tour: Mississippi River Campaign tour is led by Mark Bielski, who personally designed this tour and did his doctoral research on the Civil War at the University of Birmingham, England. This Civil War Tour visits the sites and battlefields fought along the Mississippi River, including Memphis, Shiloh, Vicksburg, Port Hudson and New Orleans, in a trip designed to reconstruct the struggle for the river and the key transport routes of the Confederacy.